Three Maroons began the day competing at the NCAA Division III National Championship in Claremont, CA. Third-year Deepak Sabada kicked off the day for Chicago, competing against second-year David Konstantinov of Whittier. Sabada is the lone representative from Chicago competing at the men’s national tournament. Konstantinov came out strong with a first-set victory over Sabada, 6–3. Sabada fought back, and the second match went into a tiebreaker. Sabada dominated the tiebreaker 7–0, sending the match into a third set. The third set went to Konstantinov, however, as Sabada could not pull out the win. Third-year Megan Tang, representing Chicago in the singles competition, lost a three-set battle to first-year Amanda Austi of Johns Hopkins. Austi edged Tang in the first set, winning 6–4. Tang bounced back with a 6–4 victory in the second. However, the third set proved to be too much for Tang, and Austi took the first round of the tournament with a 6–1 third-set win, knocking Tang out. 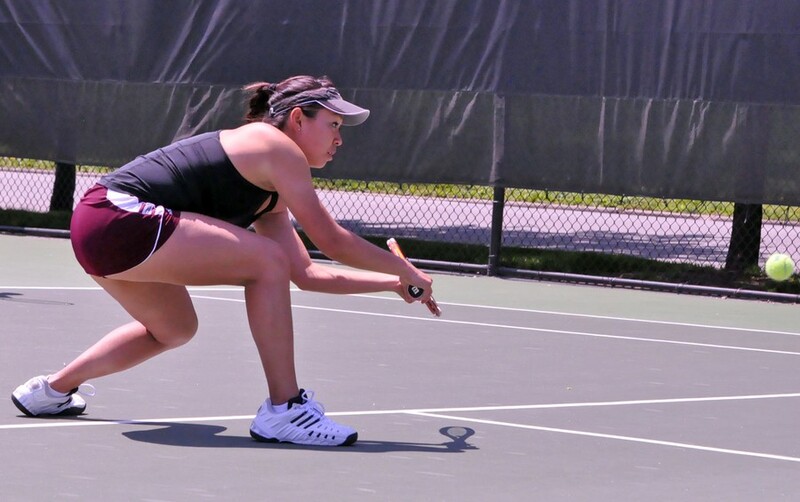 The last match of the day for the Maroons was doubles team Tang and first-year Tiffany Chen. The two are one of 16 teams appearing at Nationals. The duo competed against Claremont-Mudd-Scripps (CMS)’s first-year Katie Kuosman and second-year Caroline Ward. CMS swept the first set 6–0. The Maroons put up a stronger fight in the second set, but it proved to not be enough, as they fell 6–4. These losses mark the end of the season for Chicago’s tennis players. An aggressive postseason run as well as a strong regular-season showing has made this a successful year for Chicago. The women’s team will not be graduating any players, so each of these athletes will return to the courts for the Maroons next season, led by Tang. “I’m looking forward to next year and hopefully getting back into the top 10 with the team, as well as improving my singles and doubles,” Tang said.